We kicked off Saturday Open Lab workshops with Build Your Own Computer. 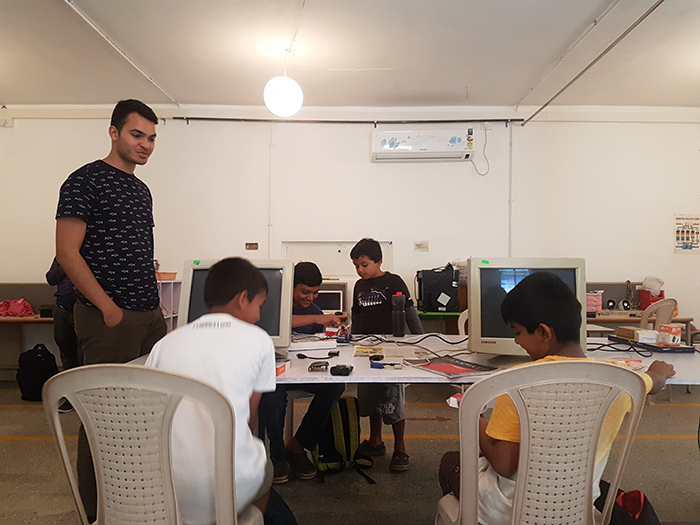 For this workshop, participants were introduced to the basics of Raspberry Pi and coding in Python. 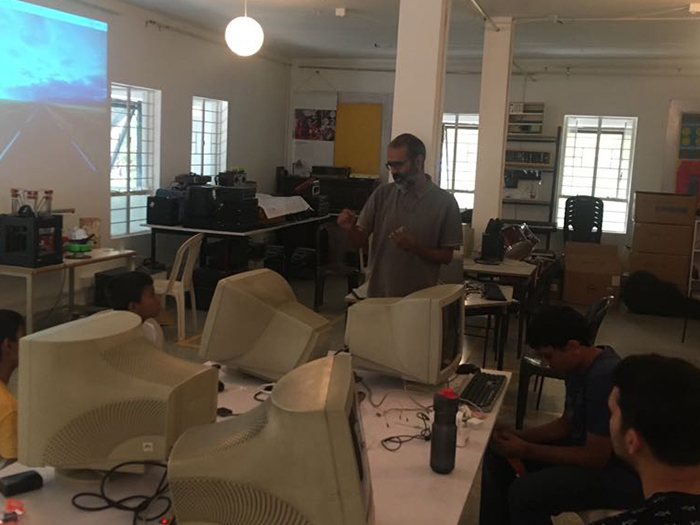 The workshop began with the participants learning how to install the Linux OS (Raspbian) on their SD cards to create a bootable card for their Raspberry Pi. 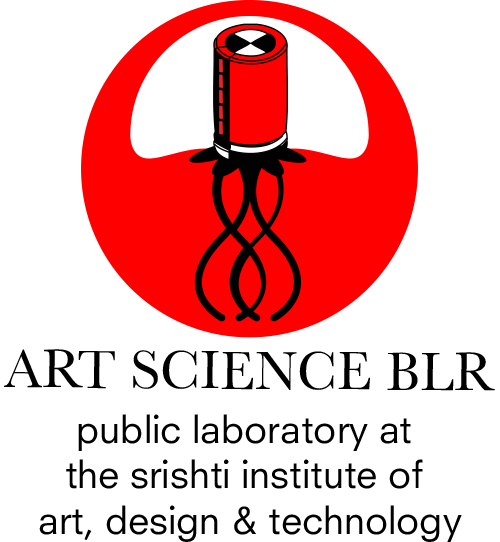 Once everyone got their Raspberry Pi booted and working, we looked at the software that came installed on Raspbian. This included Wolfram Mathematica, Sonic Pi and Minecraft (Pi Edition). We decided to use Minecraft to learn programming in Python. 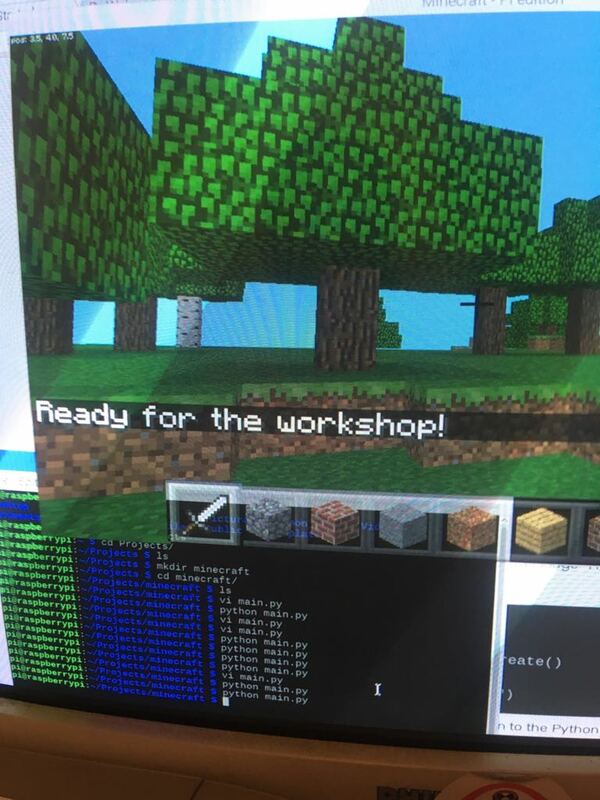 Using the Terminal, participants were taught basic commands to locate themselves in the Minecraft world, as well as commands to generate blocks and more complex structures. With this, participants built large houses and other structures easily using only programming. After working with Minecraft, we moved on to the next exercise – blinking an LED using Raspberry Pi’s GPIO pins. GPIO (General Purpose Input Output) pins are used to connect various devices to the Raspberry Pi. We used a bread board to create a circuit for the LED. Once the circuit was built, we booted up the Raspberry Pi and opened the Terminal, after which we entered the relevant code. A blinking LED means that the circuit and the code are successful.